The first edition of Startup&Angels is set to happen in Kathmandu for the first time on the 6th of March. It is a startup event that has had 16 editions in cities all around the world since 2016 — Sydney, Singapore, Phnom Penh, Port Moresby and others. The event aims to bring entrepreneurs, investors, and media together. 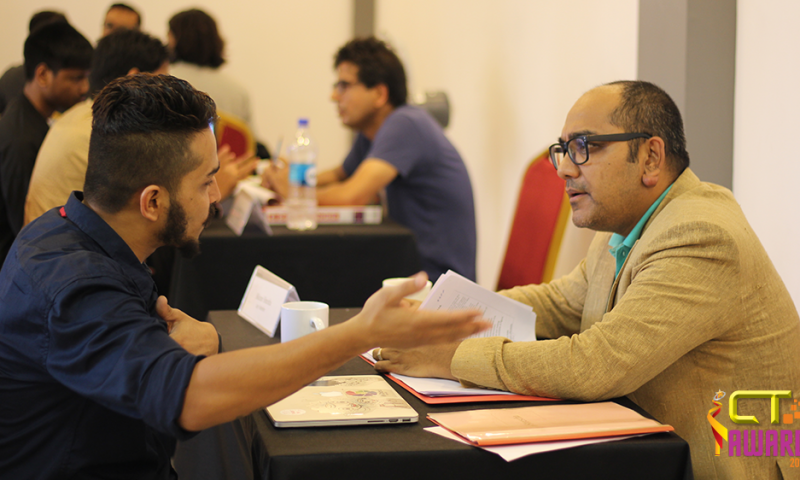 The event is organized by startups and emerging markets enthusiasts Axel Peyriere from Emerging Classifieds Ventures and Leo Denes from Australiance, and supported by Emerging Classifieds Ventures. 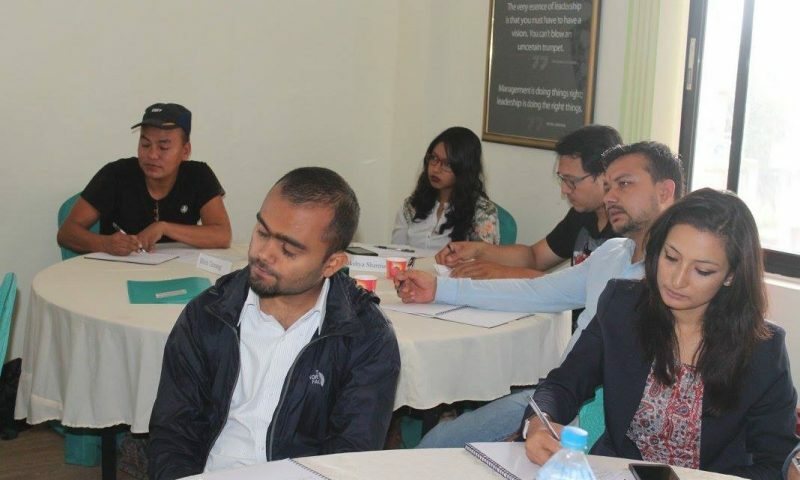 For the first edition in Nepal, the event aims to discuss topics related to the journey, obstacles, and experience of entrepreneurs in the Nepalese startup scene along with the potential for technological projects in Nepali market. 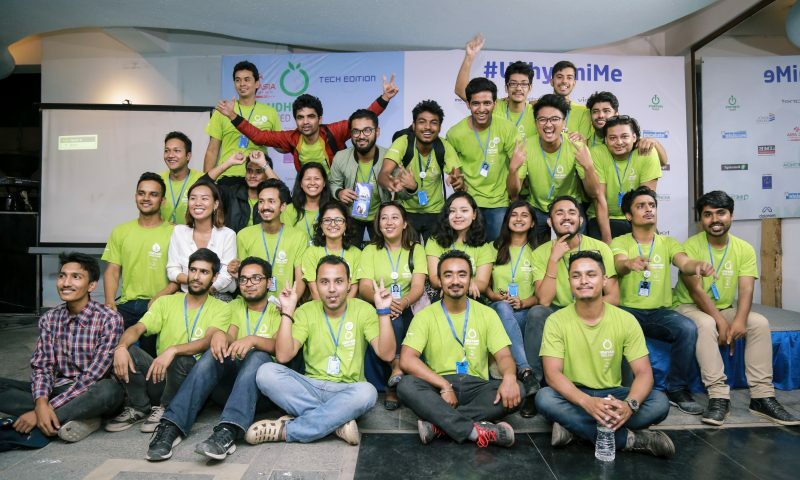 The event will include various speakers from Nepali tech scene — Binit Sharma, Co-Founder & CEO of Basobaas.com; Sixit Bhatta, Founder & CEO of tootle; Kavi Raj Joshi, Founder & Managing Director at NEXT Venture Corp among others. Attendance is open to those invited only. You can request an invitation by sending an email to kathmandu@startupandangels.com.